Why Investing In a Foreclosed Property Can Be Beneficial! Many real estate investors get goosebumps as they see foreclosure sign on a property. They try to avoid such houses thinking that they are always in the worst conditions. But, this is not the case for every property. There are many reasons for a property with a foreclosed tag such as lost a job, unable to work due to medical conditions, divorce, and excessive debt or sometimes, even job transfer to another state. So, as long as you do your homework, investing in foreclosed houses especially in a place like South Florida can be highly beneficial for you in various ways. Maybe you are wondering what advantages can be there with foreclosed properties. 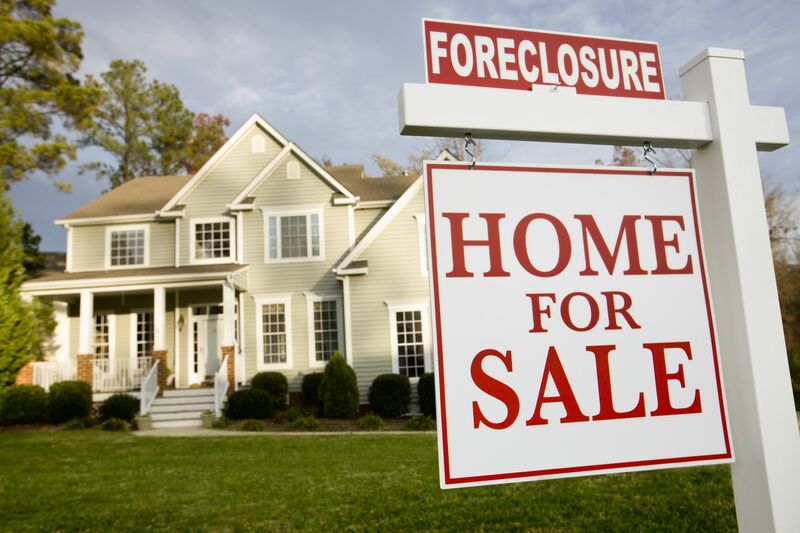 So, here are some undeniable benefits of investing in foreclosed houses. This is one of the most appealing and obvious benefits for which investors should invest in foreclosed houses in South Florida. Since South Florida is a lively and beautiful place where you have access to facilities without running for several miles, buying an already settled home in such a place would greatly work for you. Every real investor aims to find a deal with a cheap price and cut down the expenses. This is possible with foreclosed homes as banks are in a hurry to close the deal and sell them at market below value. Foreclosed houses can secure investment property financing and therefore buying such property can be very beneficial for you. In case you are planning to buy the house with a loan, you will need to borrow fewer amounts as the price is down. So, you will also benefit from paying lower down payments and lower monthly payments. This is great especially for those investors who have little money on their hand but want to own a home in a place with luxury status. Furthermore, when you directly deal with the bank, it might be willing to offer better financing deals as it is actually interested in selling the property as soon as possible. So, you might end up with lower interest rates, mortgage rates and closing costs while investing in a foreclosed home. It is an undeniable fact that every investor always wants to invest in a property which has high ROI. It is the amount of money which investor gets in return for the amount he/she invests in the property. In real estate, it is said that the lower the property price, the higher the ROI one receives. Since foreclosed properties are sold at cheap price, they prove to be a great way for creating wealth. In case you are investing in a foreclosed home that is in distressed condition or need some repairs, you can get high appreciation by investing a little on doing these repairs. Such renovation work can greatly enhance the value of the house which is bought with foreclosed tag. So, don’t miss the opportunity of investing in foreclosed houses in South Florida and own a home in an area with good climatic conditions and a great lifestyle.